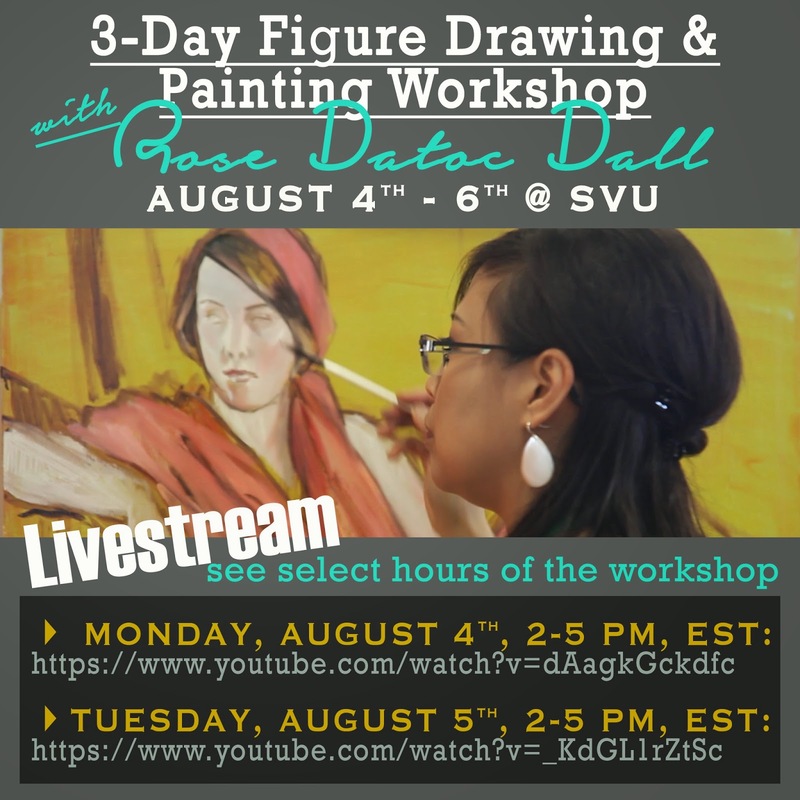 Don’t miss select hours of my 3-Day Figure Drawing and Painting Workshop at SVU, on LIVESTREAM! 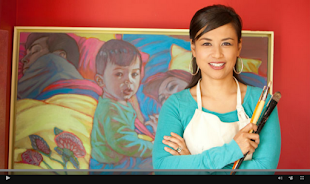 The workshop is Aug 4 - 6, 2014! Although you won’t be able to see the entire 3-days, you can catch several hours of DAY 1 and 2 of the workshop. DAY 1: Monday, August 4, 2014, 2 p.m.– 5 p.m.
DAY 2: Tuesday, August 5, 2014, 2 p.m. – 5 p.m.
You can access the above links on YouTube ANY TIME AFTER the workshop as well, on the SVU Watchit Channel!